I trained as a teacher many years ago; subsequently, I have taught a cross-section of students, young and ‘old’, in Melbourne and London. My expertise is in creative writing, art history, writing skills and literature. In the last few years I have taught independent courses in conjunction with Camberwell Community Centre (an eastern suburb of Melbourne). Yet again it’s been a great term. I really appreciate your knowledge and teaching skills and am looking forward to next term. Thank you for all your efforts to enlighten me about art and art history this year. I have really enjoyed your presentations and getting to know you and the other students. Thank you for helping me to see the beauties of Art History, more so with your wonderful and personal input. 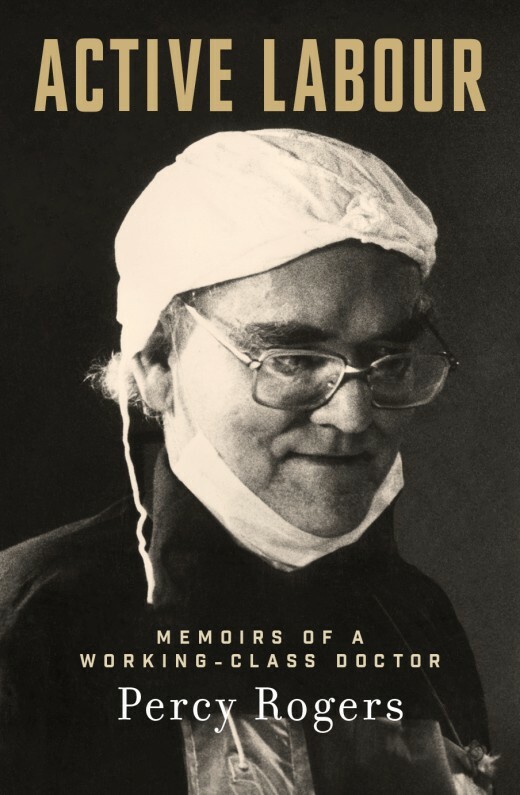 Your lectures were a staple part of my year. Thank you so much for yesterday’s session which I found so helpful. You have effectively inspired our cohesive group, additionally addressing our individual stories with thoughtful guidance. Wonderful and appreciated . If you’re interested in any of my courses (below), or have any questions regarding future courses, please contact me via my Contact page. 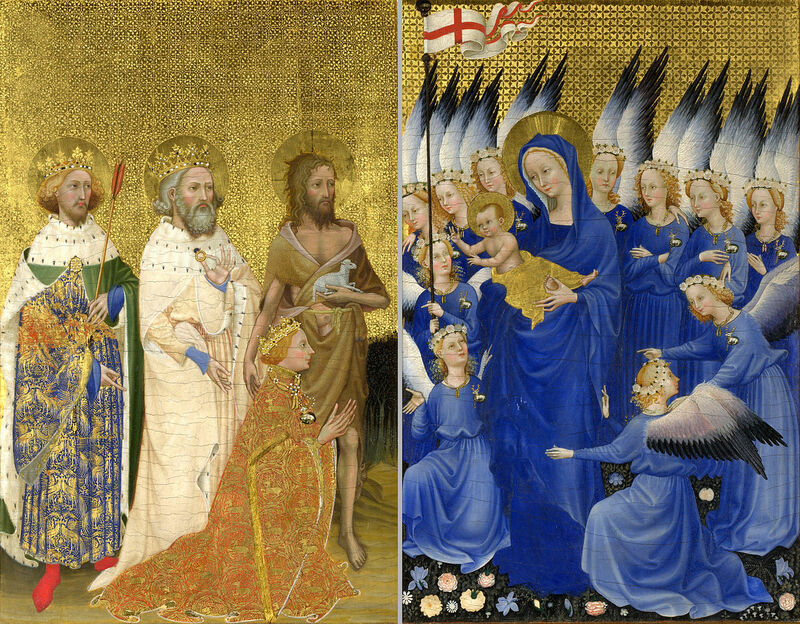 An introduction to the medieval art of Western Europe focusing on the origins of Christian art in its many and varied forms: frescoes, altarpieces, objects of devotion and sculpture. Have you written one or more short stories? Maybe you have an idea for a short story. This is your chance to write, edit and share your stories with like-minded people. You’ll be encouraged to compile your own short story collection into a booklet. A sample of past courses . . . 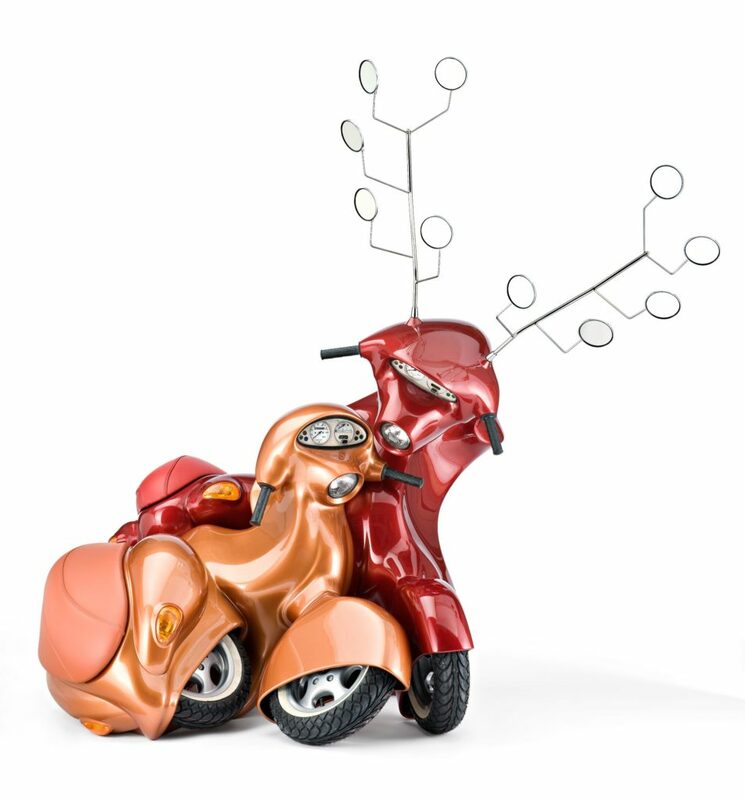 Explore the unique inventions of contemporary Australian art through the study of internationally-respected Australian artists including Tracey Moffatt, Brook Andrew and Patricia Piccinini. There will be discussion about the shifts in critical conceptions that affect both the production and reception of contemporary art. Sit back and enjoy a colourful presentation of ground-breaking Impressionist art produced at the end of the 19th century by legendary artists such as Monet, van Gogh, Gauguin and Cezanne. 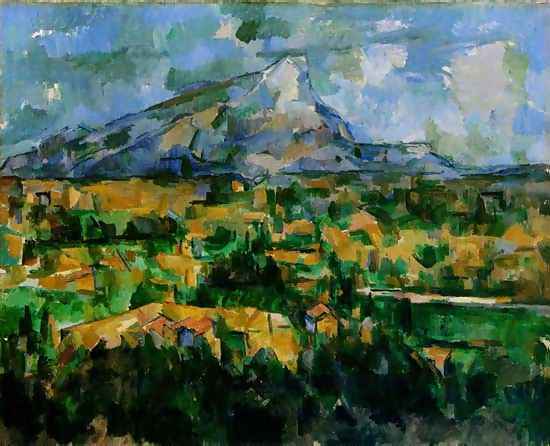 Paul Cézanne, ‘Mont Sainte-Victoire’, 1902-04, oil on canvas, 73 x 91.9 cm. Philadelphia Museum of Art. Discover the visually exciting art of famous Spanish artists from the sixteenth century through to the twentieth century. 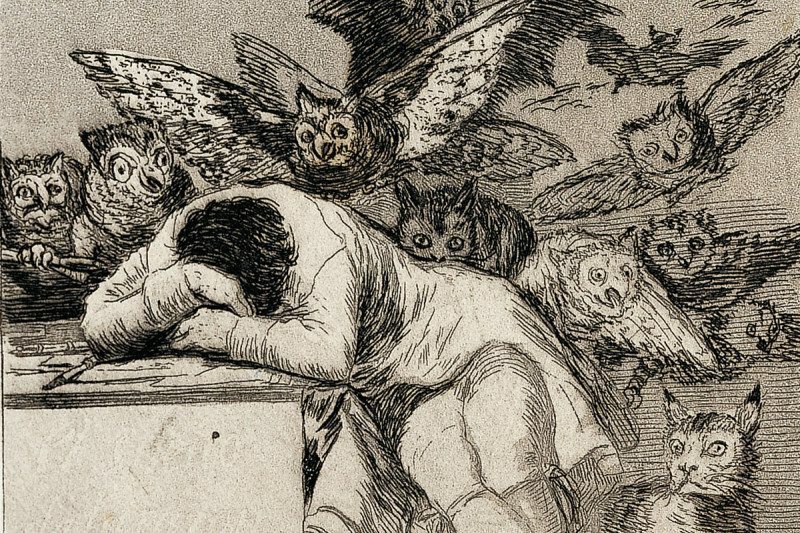 Francisco Goya, “The Sleep of Reason Produces Monsters” (detail), 1799, etching, aquatint and drypoint, The Met, New York. Do you want to improve your writing skills and clarity of expression? 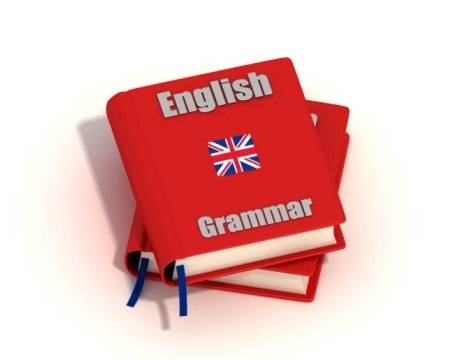 Whether you’re a student wanting to add that final spit-and- polish to your written work, or whether you just want to revive your understanding of English grammar and write better, this is the course for you. In a stress-free environment, topics will include sentence and paragraph construction, capitalisation of words, hyphenation, and the correct use of the apostrophe and the colon. If you’re interested in details of these courses, please contact Denise. Are you interested in writing a story and have ideas, but unsure how to get started? This five-week course offers a series of writing workshops in a relaxed environment allowing you to develop your ideas and focus on a genre you’re interested in: fiction, creative non-fiction or even creative memoir! Along the way, learn how you can improve your writing skills and clarity of expression. This art history course will explore the art of mid- to late-nineteenth-century British artists who chose contemporary life as their subject matter and yet looked back to medieval times for inspiration. Beginning with the Pre-Raphaelite Brotherhood & Sisterhood, we look at Aestheticism (beauty for beauty’s sake) and end with the Arts & Crafts movement. 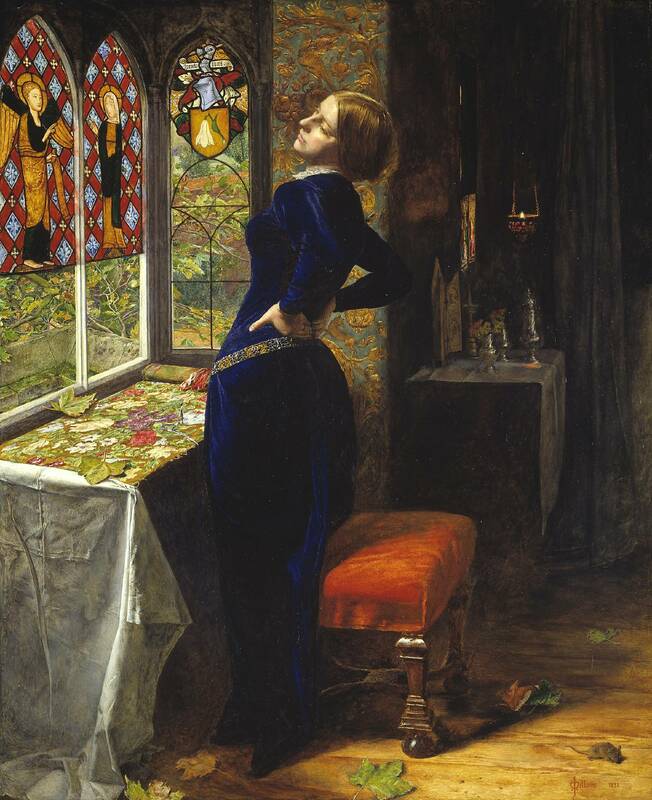 John Everett Millais, ‘Mariana’, 1851, oil on mahogany, Tate Britain. 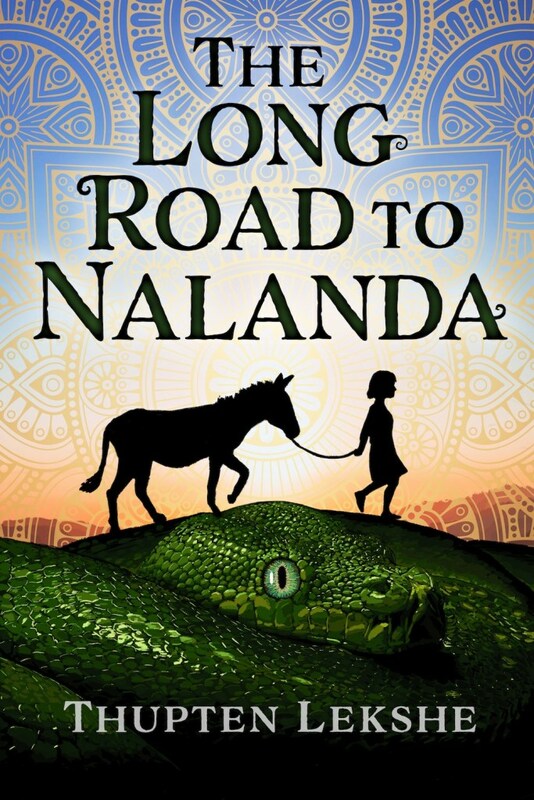 This course continues the exploration of historical fiction. 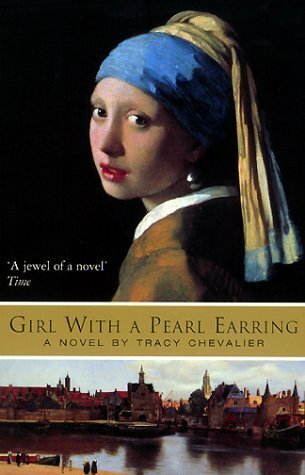 If you love novels and films such as ‘Girl with a Pearl Earring’ then you are welcome to join our established group and start the journey of writing your own historical fiction. No deadlines, just the opportunity to explore the past through masterful works of art, and to get creative with your own stories and characters based on history. Learn some basics about the writing process along the way in a stress-free environment that encourages and motivates. 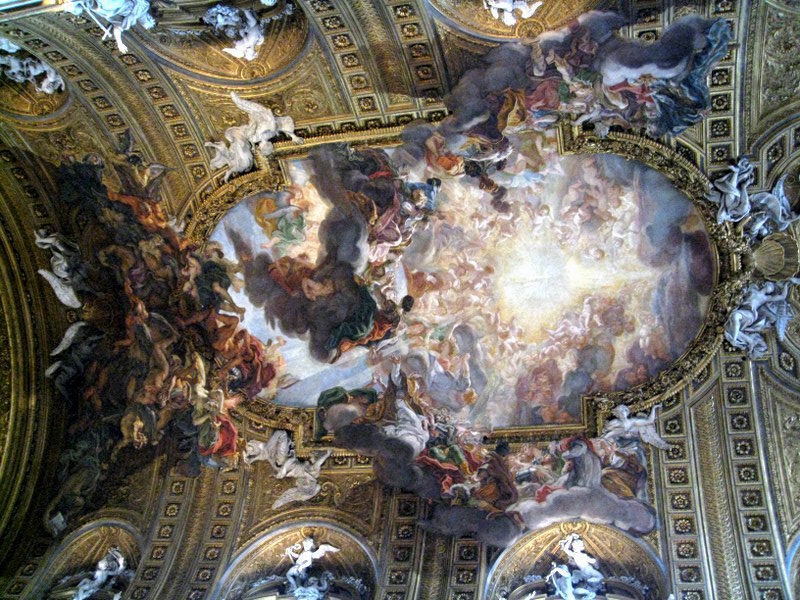 This 5-week art history course will begin with the sensuous elegance of Rococo art that dominated Louis XV’s reign and which transitioned into the moral seriousness of Neo-Classical art encouraged by Enlightenment thinkers and French revolutionaries. Discover how an obsession with light and shadow resulted in the dramatic, yet naturalistic, art of seventeenth-century European Baroque artists. 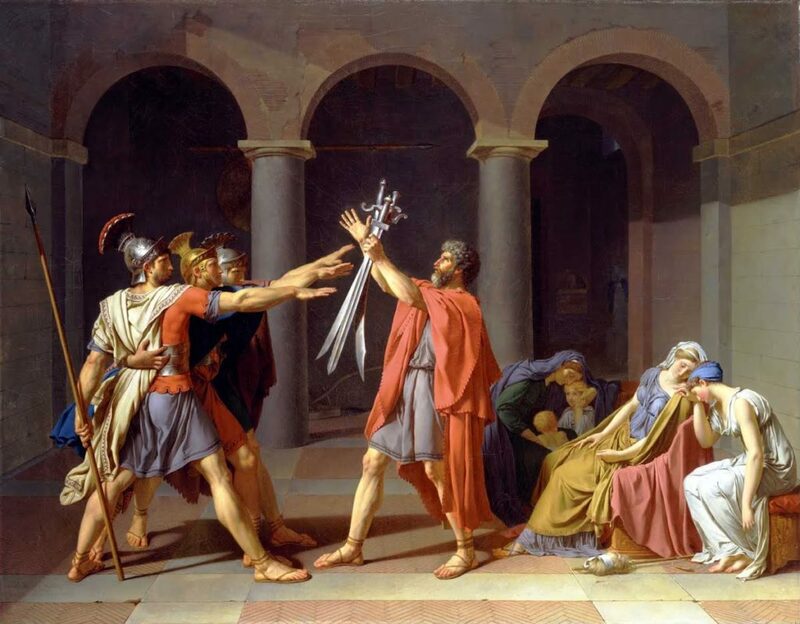 This five-week art history course begins with the emotional intensity of Caravaggio’s paintings and Bernini’s sculptures in Rome, then to Velazquez in Spain, Rubens in Antwerp and beyond, Rembrandt in Holland, and the French artists, Poussin and Lorrain. A few less-known Dutch female artists will also be included, and the Baroque garden at Versailles will be ‘explored’. The concept of the sublime and the heightened emotions it inspires have been a source of inspiration for artists and travel writers for centuries, particularly in response to the natural landscape. In this four-week course, discover the history of the sublime and the different ways the idea, or feeling, has been interpreted in the visual arts and literature beginning with an ancient Greek text through to the diaries and paintings of the Grand Tourist and explorers, and the awe-inspiring, present-day complexity of industrialisation and technology. 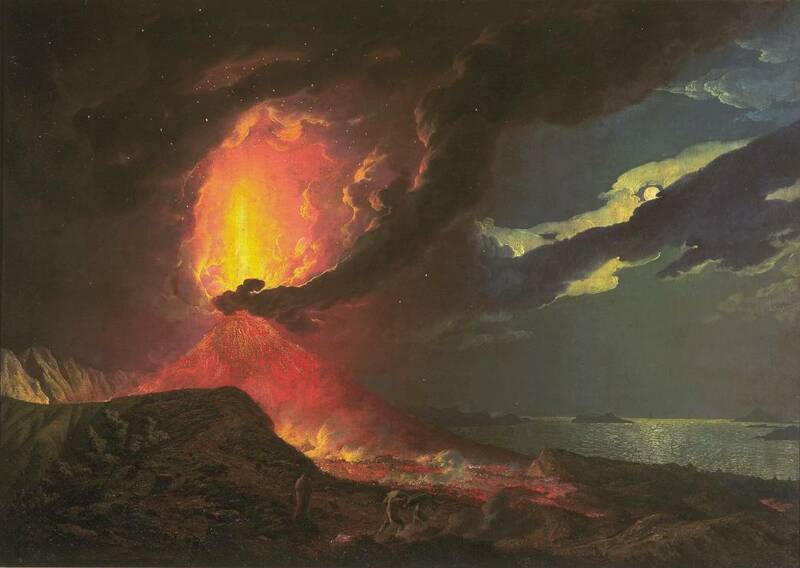 Joseph Wright of Derby, ‘Vesuvius in Eruption, with a View over the Islands in the Bay of Naples’, c.1776-80, © Tate Britain, London.